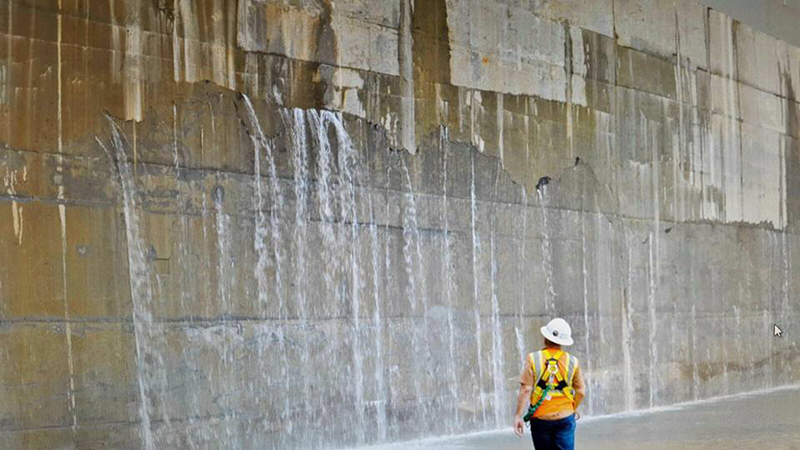 Leaky chamber wall on the new Pacific Side locks. Photo from Ariel Corbetti’s Facebook page. Other people’s stuff about Panama, the region and the world…. Emanuel, Climate change and Hurricane Katrina: what have we learned? Mongabay, How ya gonna keep ‘em up on the farm?